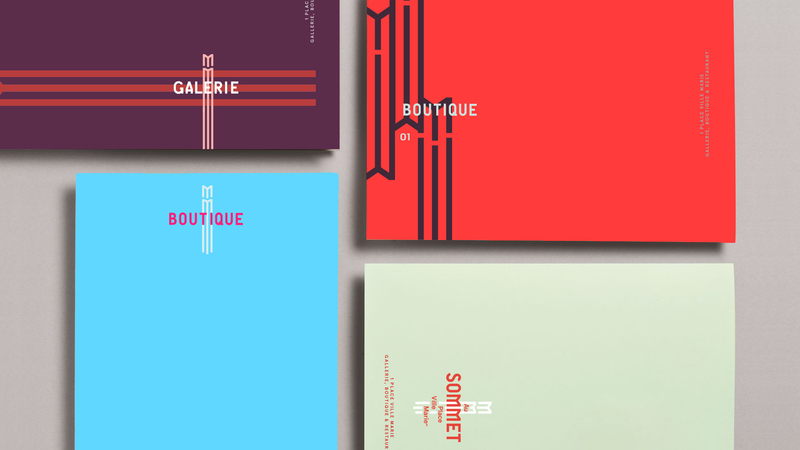 We are taking a look at this brand identity project by Sid Lee for Au Sommet Place Ville-Marie located in Montreal, QC, Canada. I really do enjoy featuring projects coming from my own hometown. 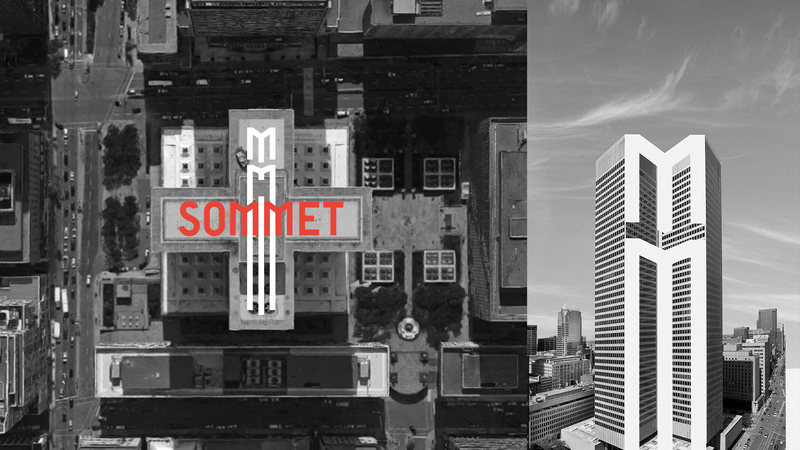 For this case, there is a mixture of visual identity and graphic design of this iconic monument of Montreal that was built in 1958 by I.M. Pei & Partners. 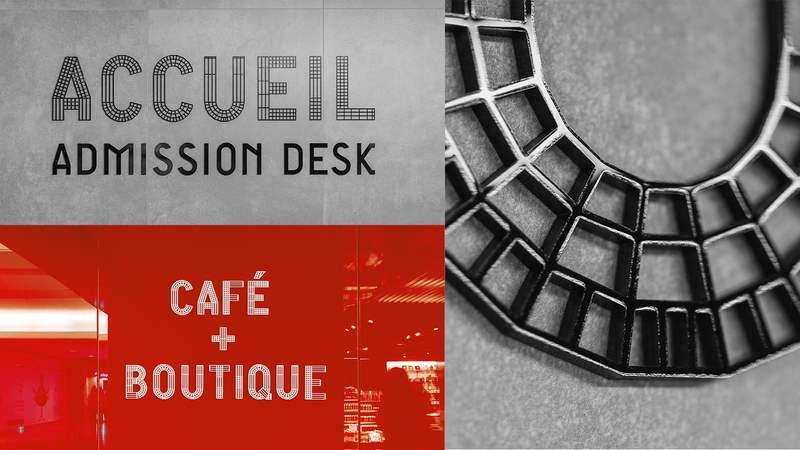 Place Ville-Marie recently launched and promoted its new 360˚rooftop experience and this is what we are now exploring. 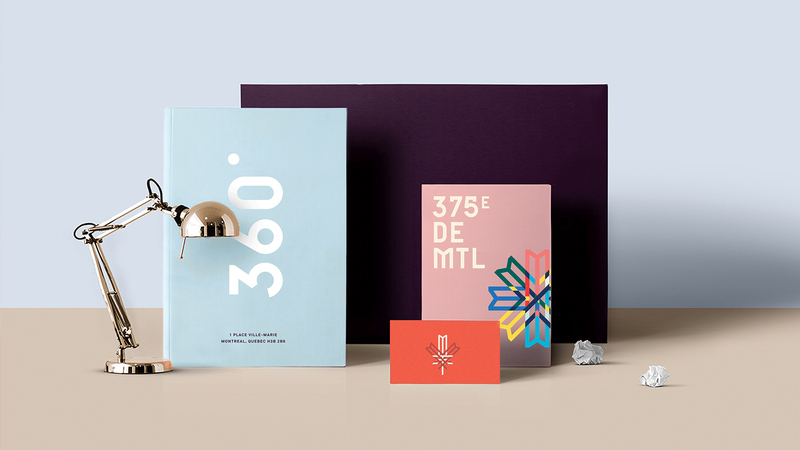 Sid Lee is a big creative firm with offices in Montreal, New York, Paris, Los Angeles and Toronto alongside with a team of 600 professionals. Collaborating in different fields of design from branding, digital and social marketing, advertising, analytics, architecture and retail design, branded content and entertainment. The iconic building by I.M. Pei was inspired by the railroad on which it was built. 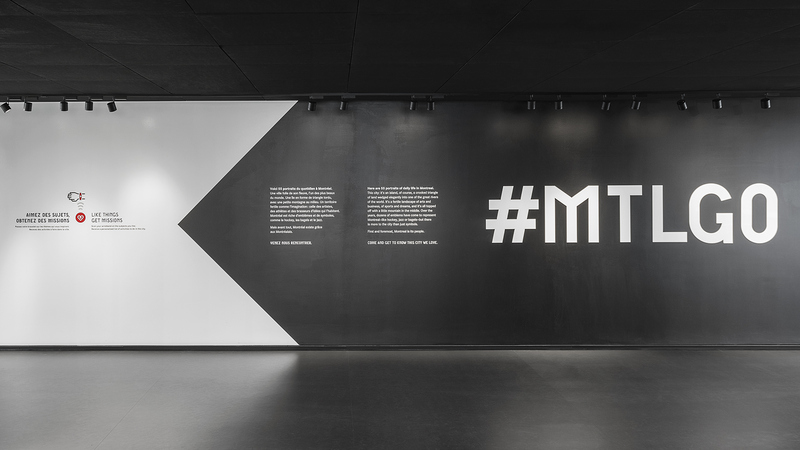 We gave this monument a timeless new identity for a new 360˚ rooftop experience. 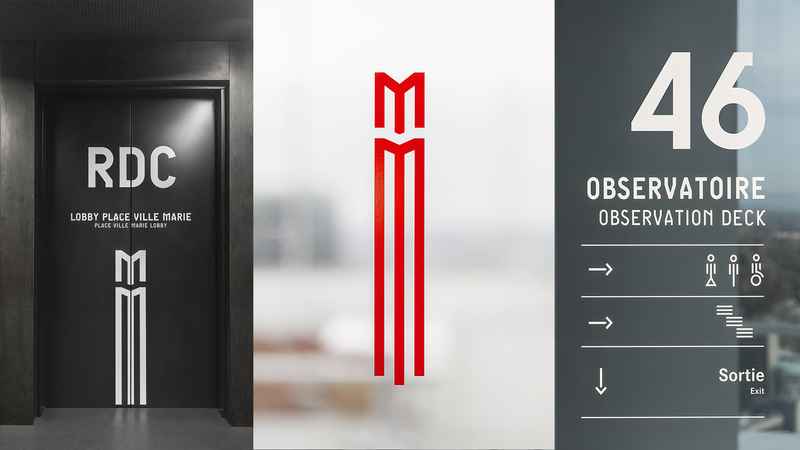 Based on the unique architectural grid, we developed a distinct visual language that included custom typography and iconography. 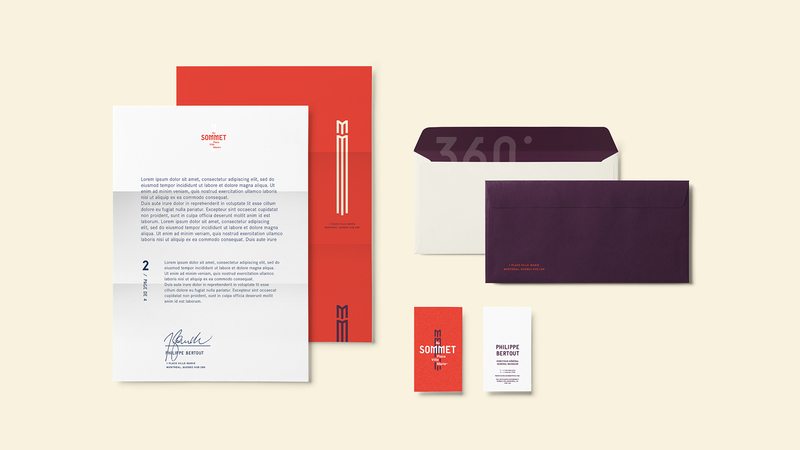 This allowed us to develop everything from interior signage to collateral material. 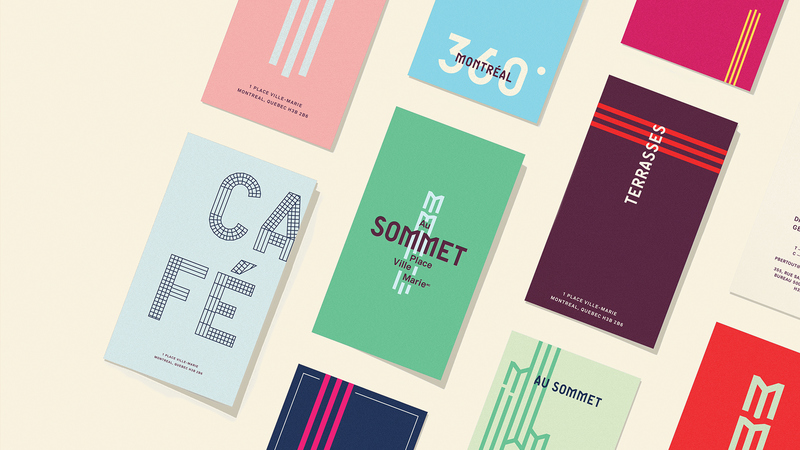 You probably have noticed that we are fans of minimalist brand identity and design work. 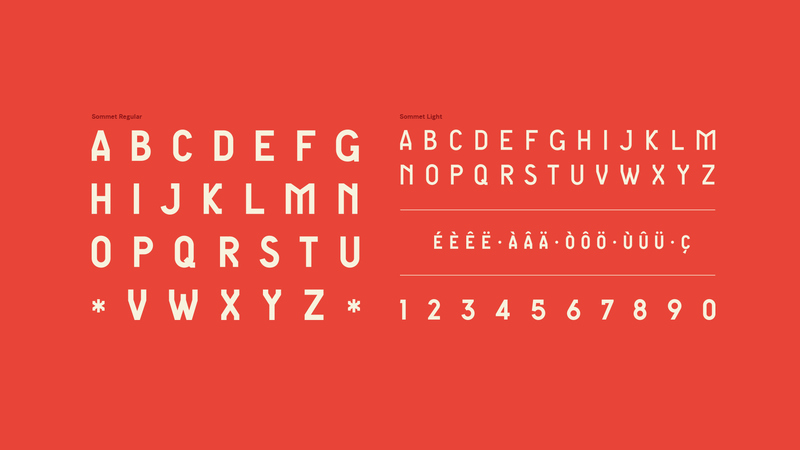 We believe in the saying "if I had more time I would have written a shorter letter" applies really well to design. Nothing is more inspiring for a designer to work on a project where the client just gives you full creative control. This is an awesome example of creative thinking! Tolleson Design, a company based in San Francisco collaborated with Adobe to create some beautiful imagery for the launch of Adobe CC. 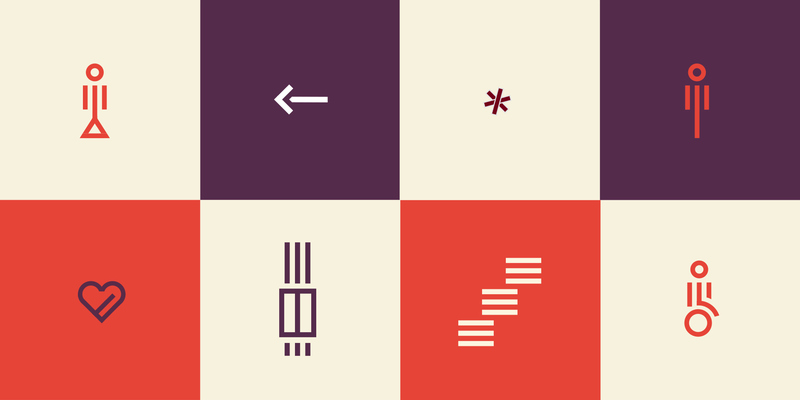 About a week ago, we've featured the latest work from Radim Malinic with the branding project for Inhere.